Mike combines 25 years as a senior bank executive with 15 years as a real estate investor here on the Monterey Peninsula to bring his clients a unique skill set of banking, investor, and real estate experience. Mike provides thoughtful analysis and insight based on his understanding of the local market and a property’s inherent value. His clients include investors who survived and thrived in the volatile market of the last few years and rely on Mike’s insights and marketing expertise. As a father, grandfather, and uncle to members of the next generation, Mike believes in the value of home ownership and enjoys working with first time home buyers. Buyers look to him for guidance in identifying a home and negotiating the purchase, and also his help through the due diligence and escrow process. 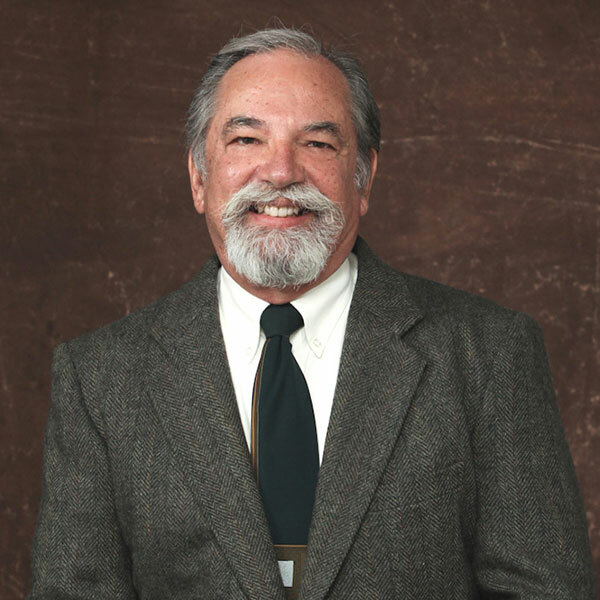 Mike has represented buyers and sellers in Pebble Beach, Carmel, Carmel Valley, Pacific Grove, Monterey, Seaside, Marina, Salinas, and in unincorporated areas of the county. As a horseman and outdoorsman, Mike is a resource for those looking for special properties on the Monterey Peninsula that with work can become one-of-a-kind properties. Mike is a certified HAFA (Home Affordability Foreclosure Alternatives-a federal program) and short sale specialist. In addition, Mike has extensive experience both as a listing agent and a buying agent, in bank owned properties. His experience, knowledge and integrity will provide you the highest level of professional representation.